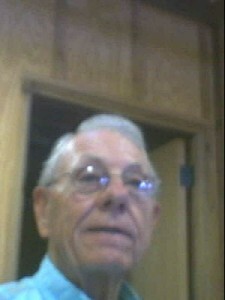 Dow McCarty was born in Clinton in 1931. After high school, he headed off to Norman to study architecture under Bruce Goff and graduated in 1956. In 1963, he formed his own firm specializing in shopping centers and small office buildings that are scattered throughout the state. In addition, he and his family built their own home on the outskirts of OKC, a labor of love that took more than five years to complete.